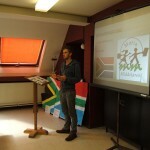 FEED SA would like to extend a HUGE thank you to Xander Denys – an ex du athlete (running-cycling). For the last 2 years Xander has been sponsored by one of our AMAZING donors, who instead of sponsoring his apparel etc with his company’s logo, he sponsored and branded everything with the FEED SA logo. Through our wonderful (anonymous donor) – Xander participated in the Marathon des Sables..
Xander then became curious as to what FEED SA was all about, what we do, and how HE could become involved.. After learning about FEED SA, he was compelled to assist in any which way he could, and has been very active in attempting to raise funds for our feeding scheme and education programme. Xander is as passionate about FEED SA as WE ARE! YAY! 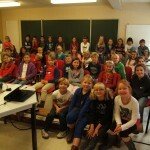 At present, Xander is a student, and has an SME-Management (Small and Medium Size Company). 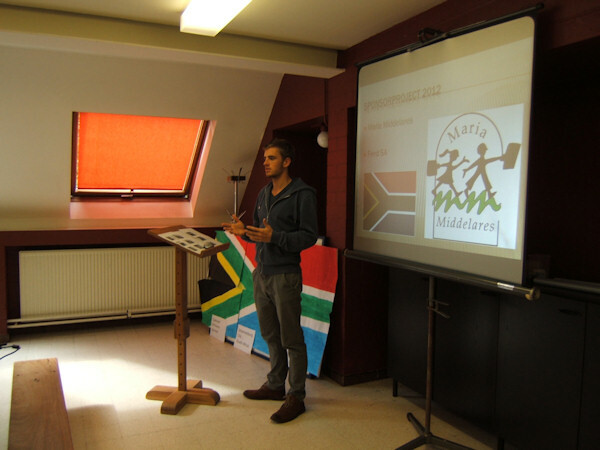 He realize that he could do something that he loves (running) – and simultaneously, raise funds for FEED SA. 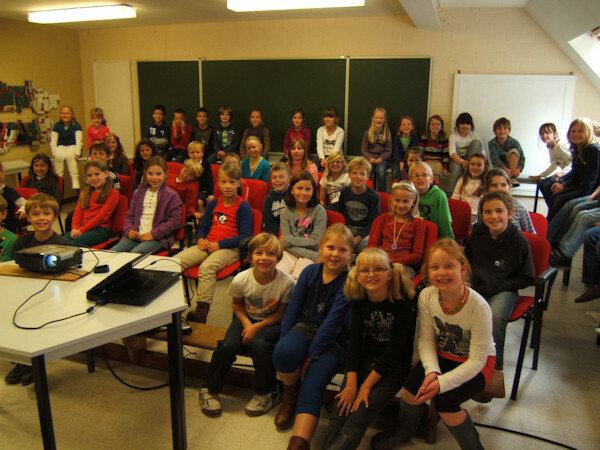 He presented Feed SA to 500 children of Maria Middelares (from 6-12years) (Sint-Job-In-‘t-Goor) – Attached one picture of the 4th class. So we will keep you posted and updated on this amazing, exciting and special project ! THANK YOU XANDER x x x ! !